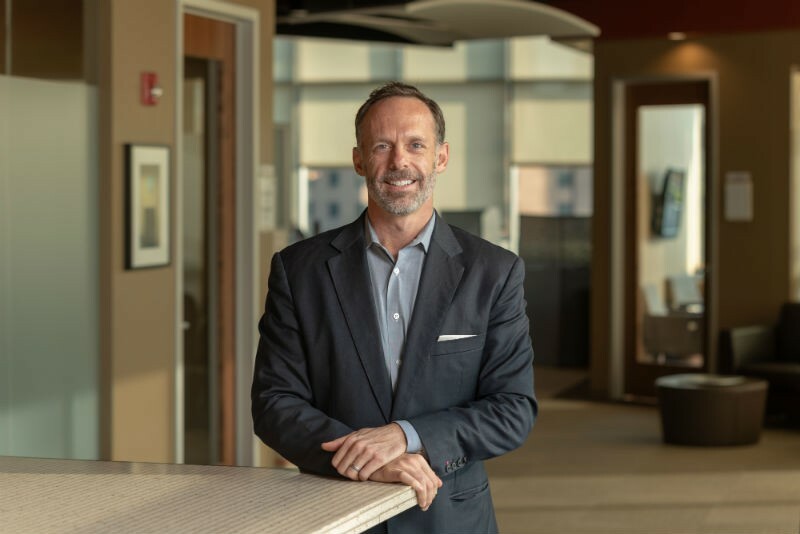 E|SPACES, a professional office and meeting space provider with multiple locations in Middle Tennessee and a pending launch in Orlando, announced that Belmont alumnus TJ Wilt has been named chief executive officer and partner responsible for strategic planning and growth. A Nashville native, Wilt has been intimately involved in the growth of multiple industries in the region. After earning his Bachelor’s degree in administration and finance and his MBA from Belmont , Wilt began his career at Gaylord Entertainment Company where he advised on strategic acquisition for the corporation. Wilt then moved to Diversified Trust company, an employee-owned comprehensive wealth management firm, where he served for six years as vice president, acting as primary wealth manager for family and individual clients. Most recently, Wilt led TSW Investment company, where he served as the primary manager on multiple partnerships with more than 25 private investments and a diversified public equity portfolio. As part of his role at TSW, Wilt served as the CEO and CFO of Cumberland Transit, Nashville’s oldest and largest locally-owned outdoor adventure retailer, which he acquired in 2012.